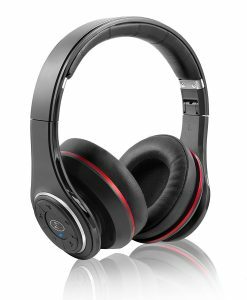 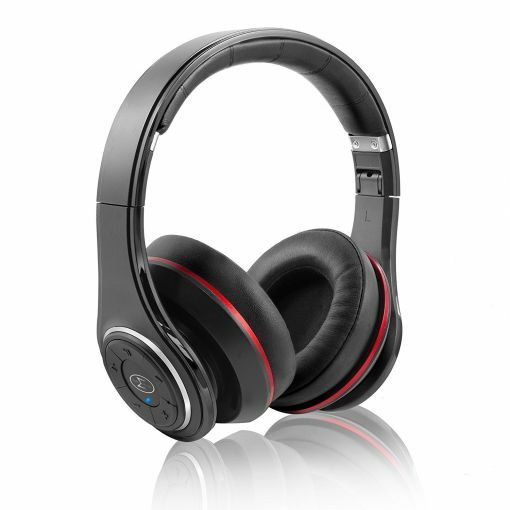 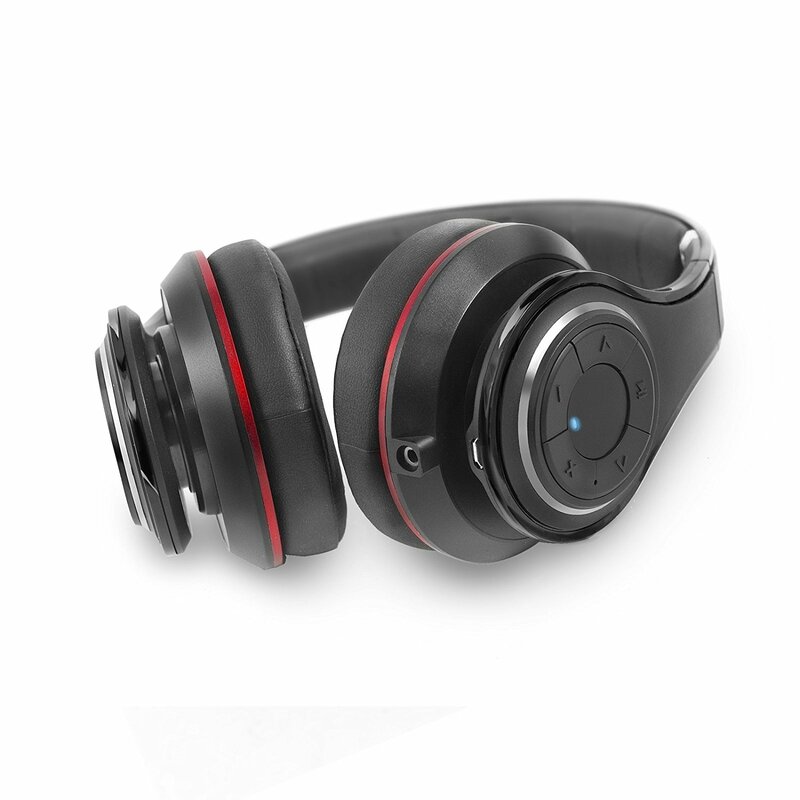 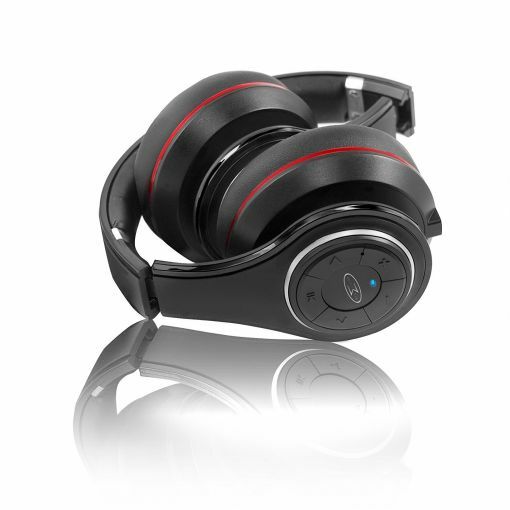 Wireless bluetooth headphones ideal for use with any bluetooth enabled devices including smartphones and tablet. 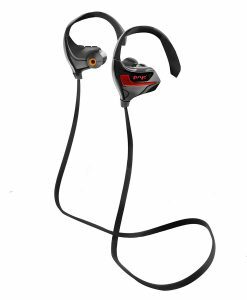 Bluetooth headset Using Bluetooth technology the Wave S1 has a range of up to 10 meters with built in mic and controls for a full hands free experience. 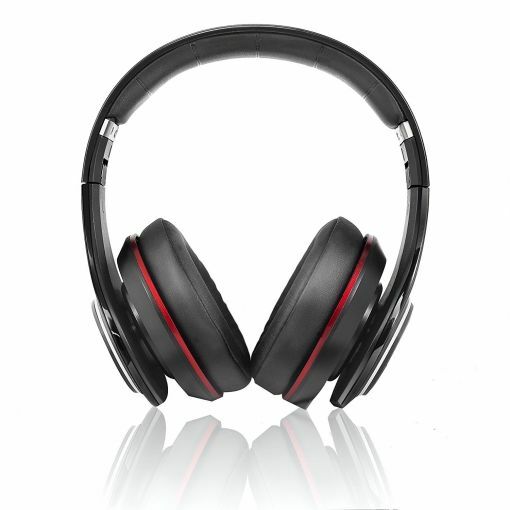 Foldable design The Wave S1 has a fully foldable design giving it true portability, making it ideal for traveling. 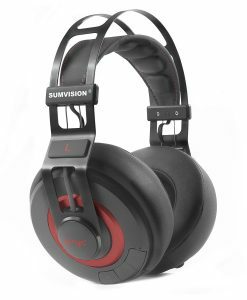 Comfort fit Full padded pleather over-ear cups seals the ear from external influence and gives great comfort for extended listeting sessions. High quality sound Full sized 40mm drivers delivers high quality sound.